Obituary for Francisco Delgado Jr.
Francisco Delgado Jr, 63, of Willimantic, died on October 24, 2018. 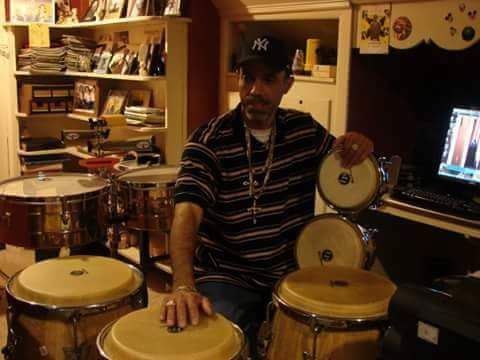 Francisco had a passion for salsa music and was a professional conga and bongo player. He leaves behind his loving siblings: brothers Tere, Tony, Manny, and Edwin, and sisters Evelyn and Ana. Francisco was predeceased by his parents and his twin brother, Freddy Delgado. There are no calling hours. A Celebration of Life will be held at the convenience of the family.